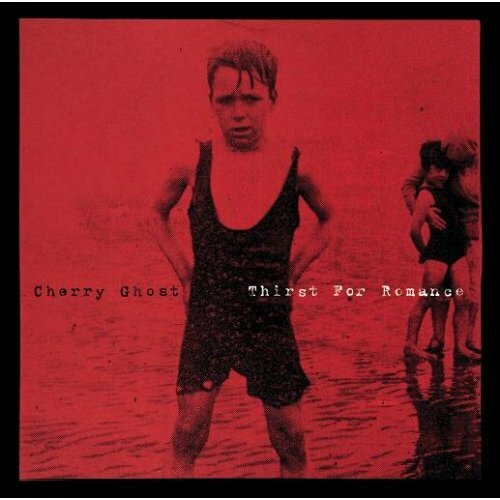 Thirst for Romance is the debut album by Cherry Ghost, released on July 9, 2007. The album is available on CD, digital download, and double vinyl LP. It was recorded at Ape Studios in Cheshire and Moolah Rouge Studios in Stockport. Thirst for Romance was co-produced by Simon Aldred and Dan Austin. Thirst for Romance entered the UK Albums Chart at #7.